In light of feeling as though I have let my professional and blogging life down a bit in favour of prioritising my degree (third year, deep sigh), I am very much feeling the new year, new me positivity that is synonymous with the actual New Year. 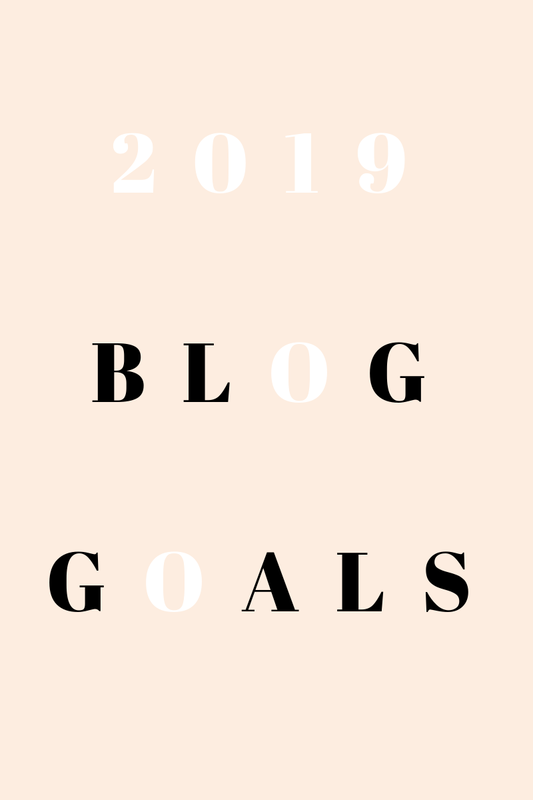 So, I’ve set myself some blogging goals for 2019, and in the next few blogposts of mine I wish to focus on becoming more productive in all facets of my life, from studying to blogging. © blogaboutperks. All rights reserved.